Our highly successful approach to treating problem gambling uses exposure therapy combined with aspects of cognitive therapy. Our health professionals use a technique called ‘graded exposure’ whereby they work with you to identify, then gradually confront and work through the triggers that have made you want to gamble. Through repeated supported exposure, people learn to control and ultimately eliminate the urge to gamble. The cognitive side of the treatment program (looking at thoughts) involves identifying and working to correct false beliefs that you may have concerning gambling. This unique combination of the cognitive and behavioural elements are highly effective in treating gambling behaviour. We actively encourage partners and family members to be involved in therapy, and provide support where required. We are flexible in the way you can access our evidence-based Cognitive Behavioural Therapy program, this can be face to face, over the phone or via hospital stay. This typically involves between four to twelve weekly sessions with a qualified health professional at any one of our metropolitan clinics (Bedford Park or Salisbury). The initial assessment is 90 minutes followed by hourly sessions (and dependent on individual needs). This is a voluntary hospital-stay treatment offered at the Flinders Medical Centre. An intensive program is provided over a two week period. This is beneficial for people who live outside of the Adelaide metropolitan area, find it hard to manage the program as an outpatient, people who are experiencing severe anxiety or depression or people who are at risk of self-harm. If you need help to manage your gambling issue, don’t hold off. Contact us today and we will help you find the path to recovery. We know that many people have tried unsuccessfully to stop gambling in the past despite their best efforts. Treatment for gambling addiction is a very specialised field, and general counselling services often don’t get to the heart of the problem. 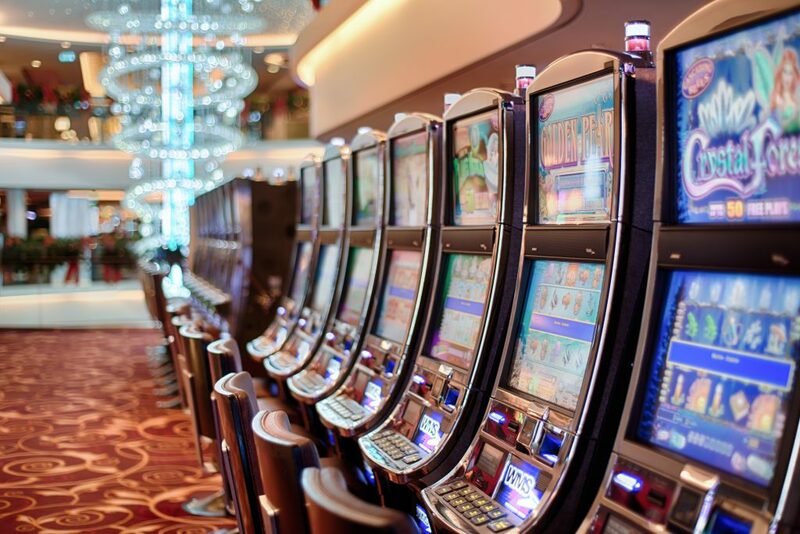 This therapy has been developed over the past 20 years and has been informed by the latest gambling addiction research, including the information we have gathered by treating thousands of people with gambling addiction. We have been working with the Adelaide Magistrates Court successfully delivering the Gambling Intervention Program to over fifty people whose gambling problems were so severe that they found themselves before the criminal justice system. For these people, having completed our therapy was an important factor in the court’s opinion, and in all cases their sentences were reduced as a result. We do things differently, and this has been appreciated by the Adelaide Magistrates Court. There is only one other gambling diversion court in the world, located in New York, and according to Magistrate Dixon, Adelaide’s is even better. This world leading intervention is freely available to anyone with a gambling problem in South Australia. Many of the people we see have tried other things in the past and been unsuccessful in their attempts to stop gambling. 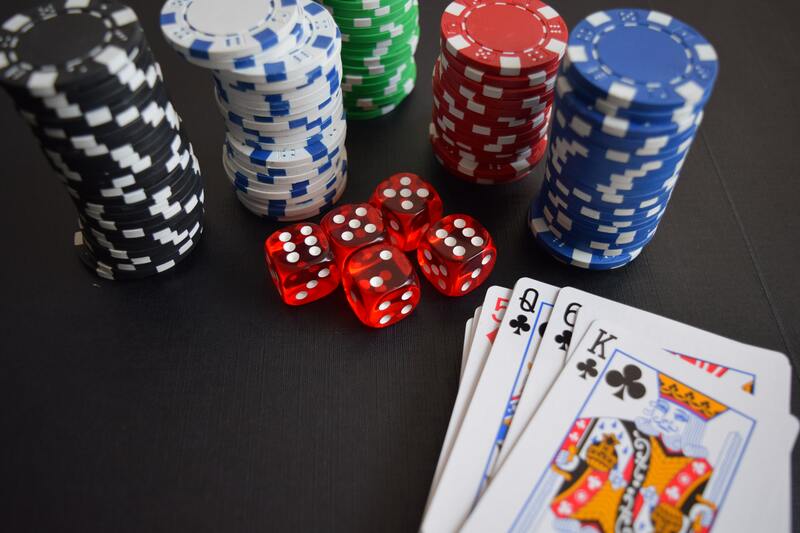 The work that we do at the Statewide Gambling Therapy Service addresses the biopsychosocial factors involved in developing a gambling addition, in particular, reducing the physiological arousal which makes it so hard to stop, despite your best efforts. Call and make an appointment today and be one of the only 10% of people who seek help, and therefore give themselves the best chance to overcome their problems.